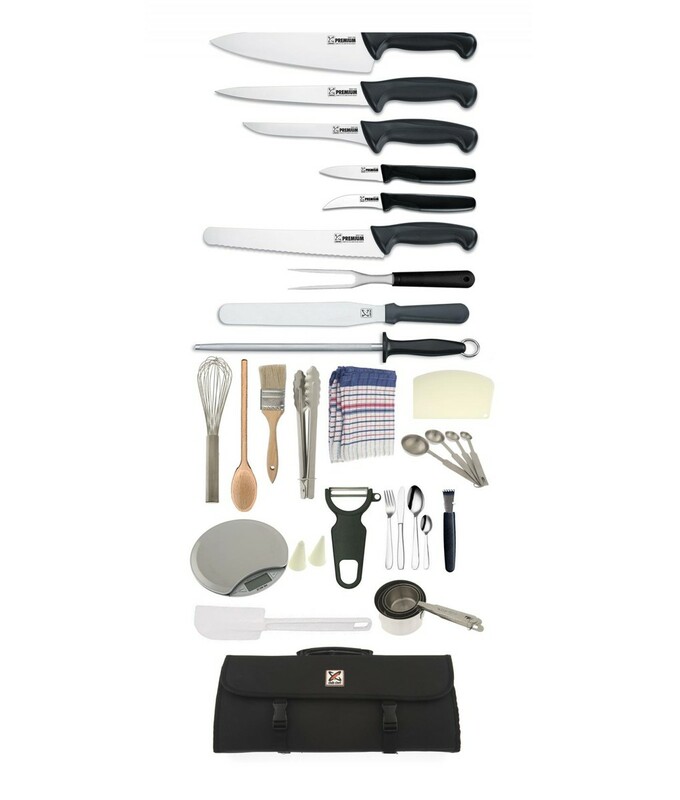 This equipment kit contains everything you will need for your course at Carrick. 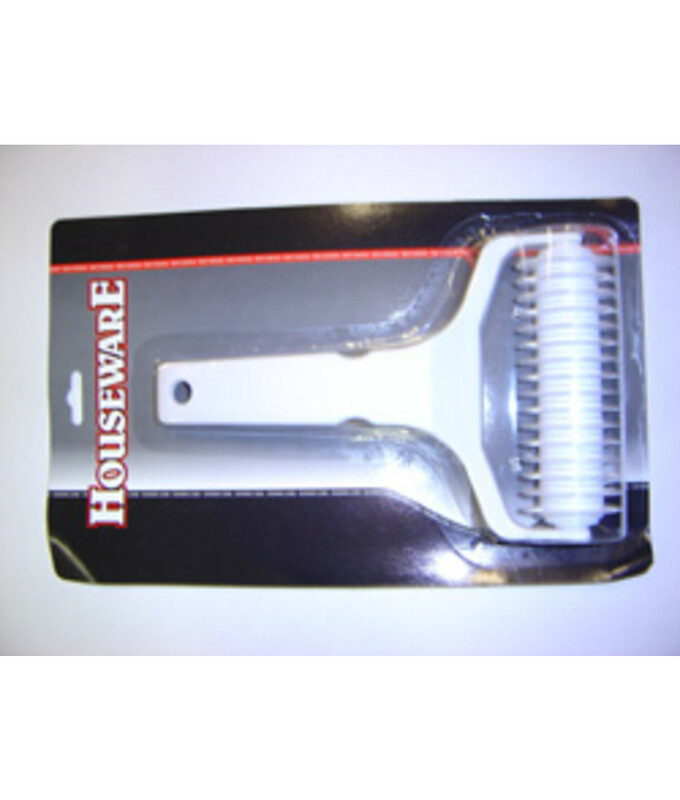 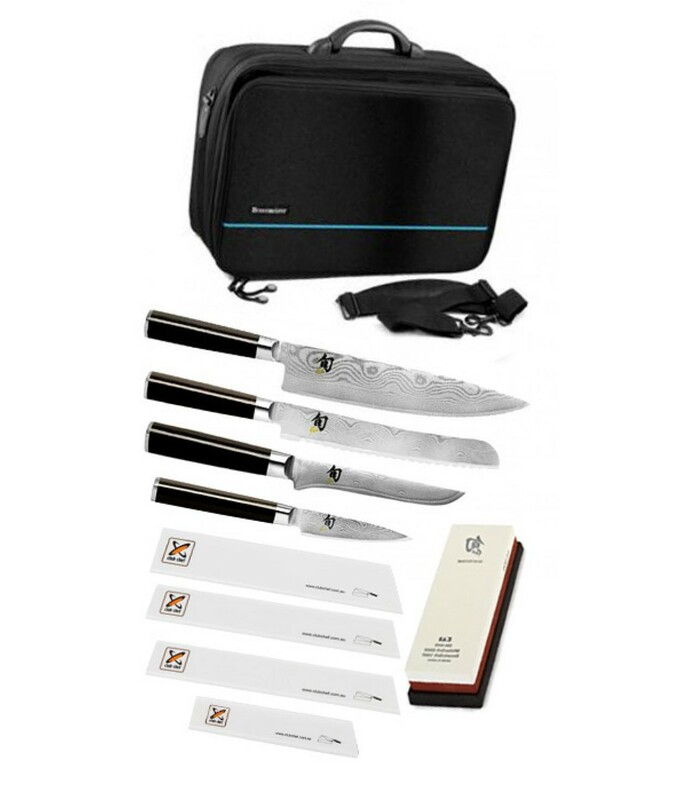 Buy in a kit and save! 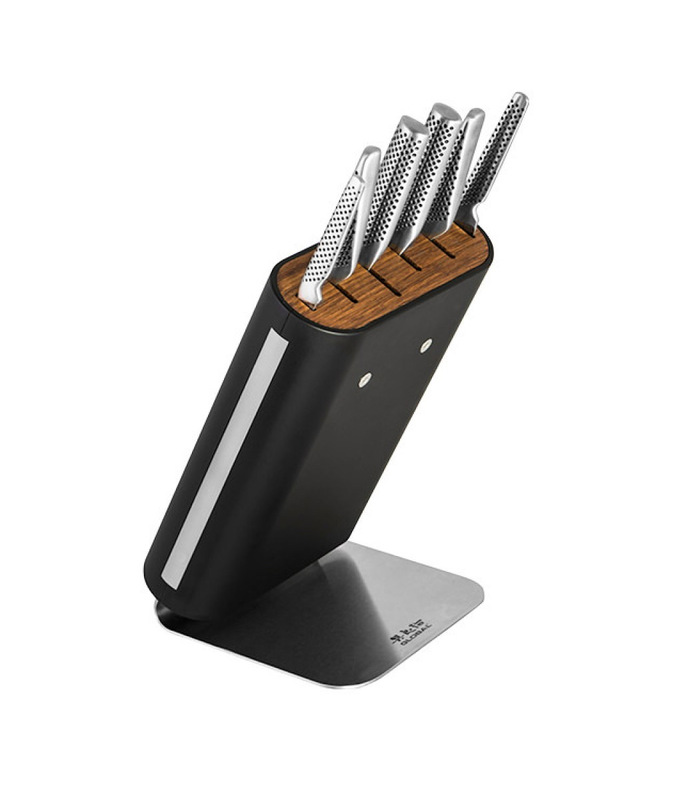 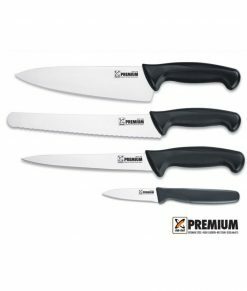 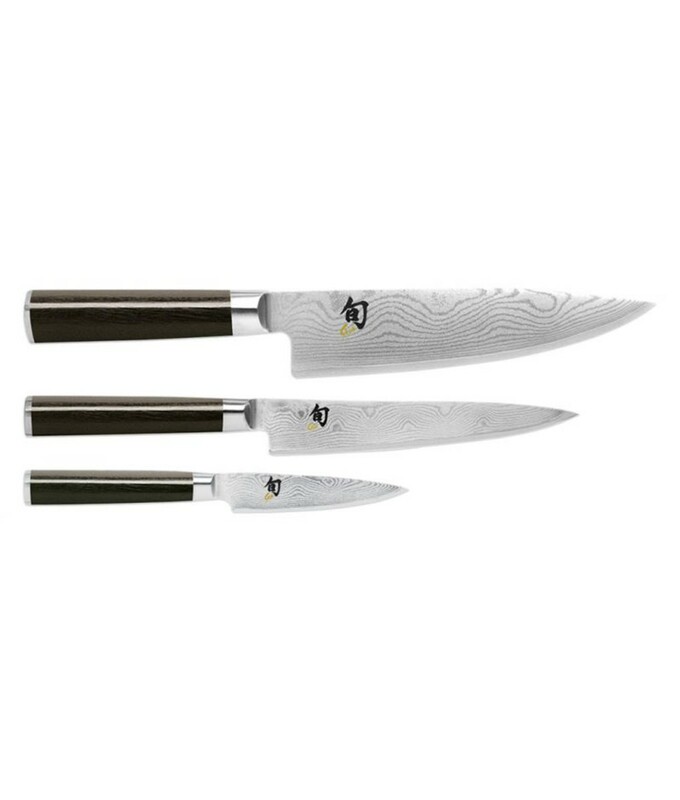 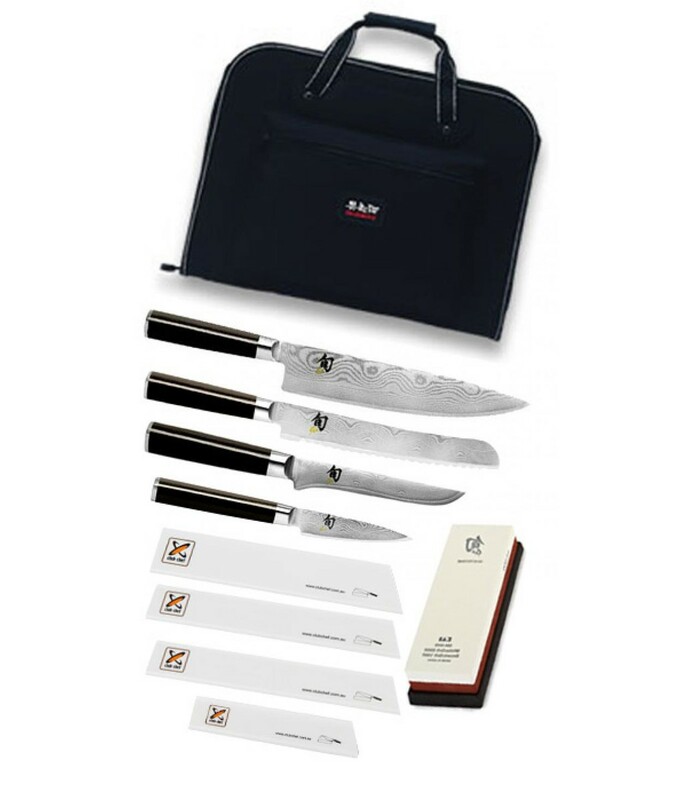 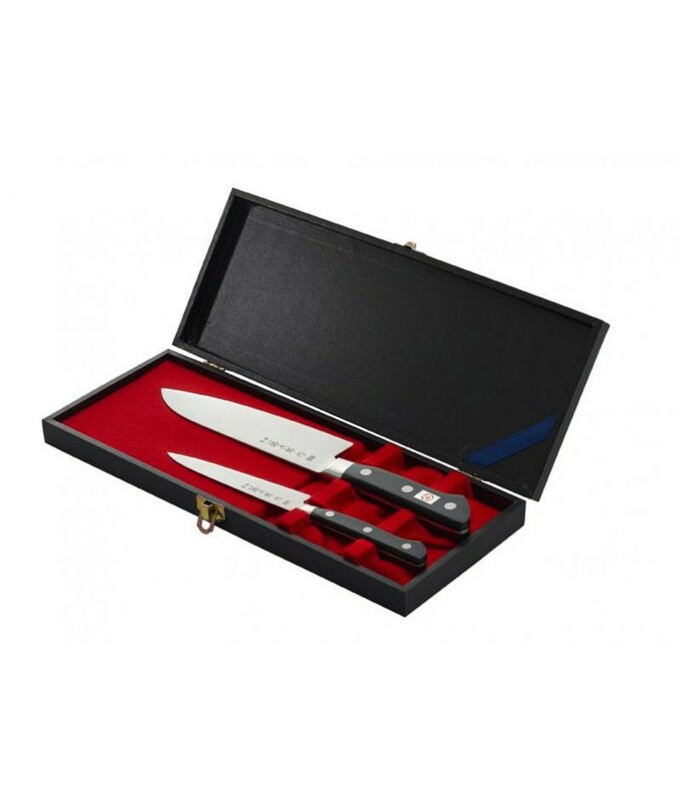 Featuring razor sharp, high quality German steel blades and an ergonomic handle with unprecedented levels of grip and comfort, the Club Chef Premium knife range define ‘value for money’! 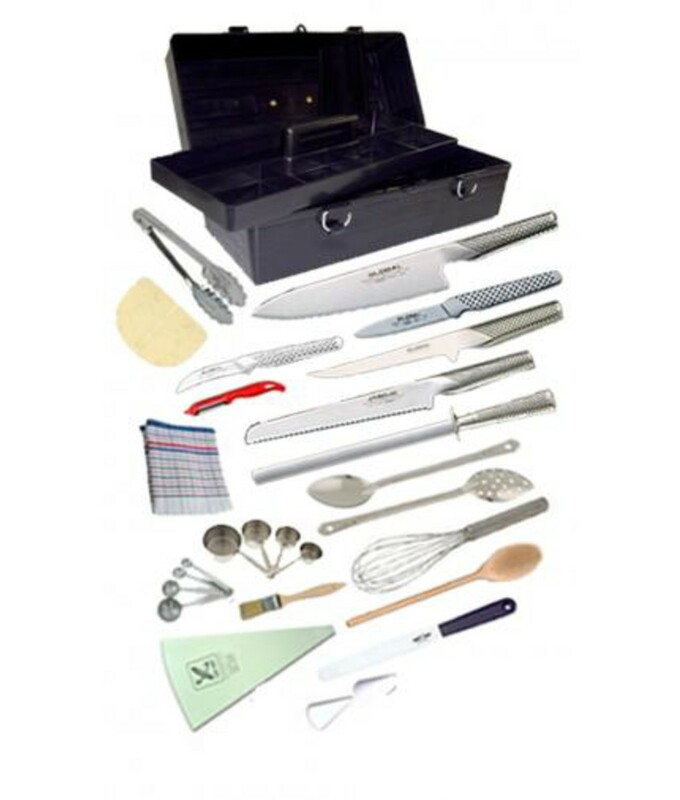 Club Chef 17 Piece Carry Case – lockable via pad lock (sold separately).